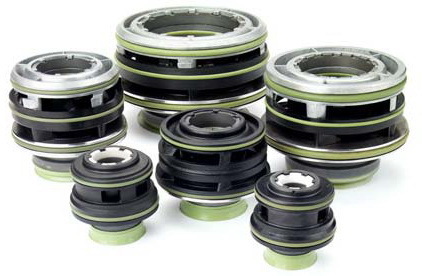 RHINO PUMPS carries only the highest quality replacement seals. Take comfort in knowing that your are replacing your equipment with an upgrade in quality. Call today for price and availability! If you have questions on installation, let the RHINO PUMPS team help you. Give us a call today for help performing a successful seal replacement.